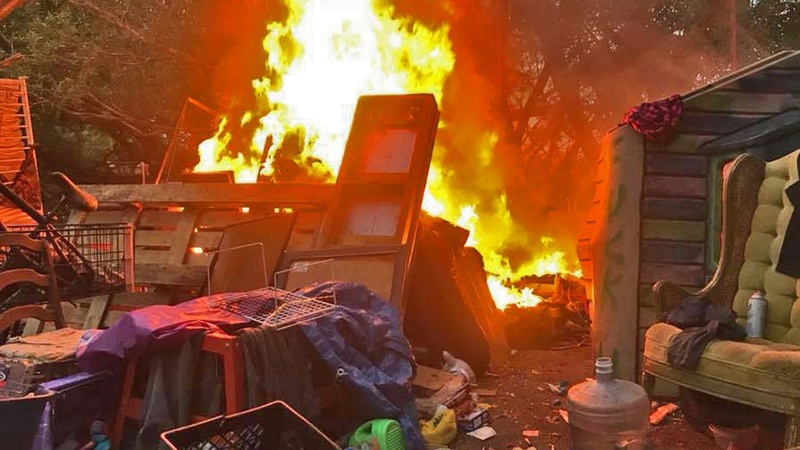 A fire at a homeless encampment by the Santa Ynez River in June. Photo credit: Lompoc Fire Department. For years, homeless people have built encampments along the Santa Ynez River in Lompoc. Some are tents, but others are full wooden houses. Do shark bracelets really reduce the risk of shark attacks? There has been a lot of talk lately about shark activity off California’s Coast. In fact, there’s a juvenile shark nesting spot within a mile of Padaro Beach in Carpinteria.